In partnership with Lovegevity's Wedding Planning Institute (LWPI), the University of Texas at Arlington offers Corporate Event Planning and Certified Wedding and Event Planning certifications. These courses provide detailed step-by-step formulas for detailing the personal and professional aspects of social and corporate events. You will learn LWPI's step-by-step methodology for managing both the personal and professional aspects of social events. Develope service packages that give you a competitive edge in your local market. Establish a portfolio of business contracts, presentation tools, pricing and packages. Know the difference between traditional and non-traditional etiquette. 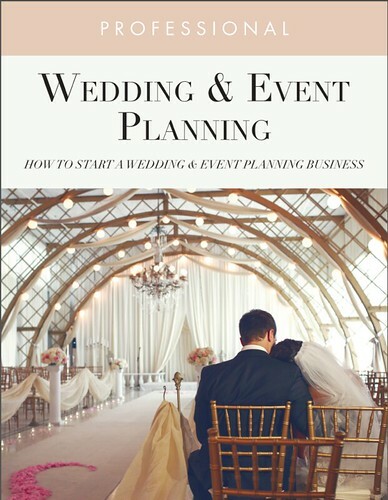 Set up a legal wedding planning business and be knowledgeable about business structure. Plan a budget, select a vendor and design a wedding. 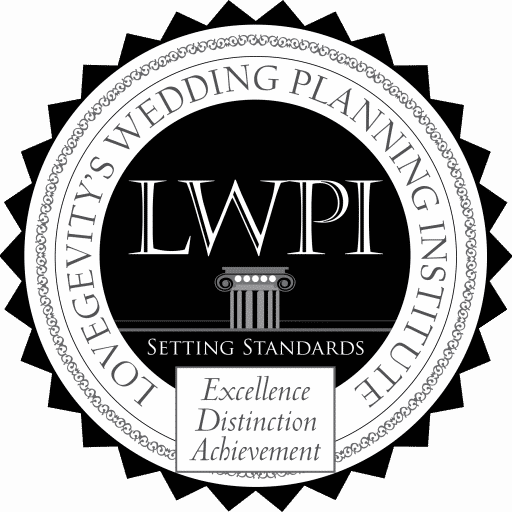 Receive a Lovegevity Certificate - "Certified Wedding and Event Planner", a letter of recommendation and the professional designation as a Certified Wedding and Event Planner.